…the woman who served as a model for the iconic painting “Revolutionary Romania” was not actually Romanian? The painter, C.D.Rosenthal, took for the model Maria Grant, a Scot, the wife of C.A.Rosetti, great Romanian politician and publicist, one of the leaders of the 1848 Revolution and one of those who prepared The Great Union. The painter himself, a fervent Romanian patriot and an active participant in the 1848 revolution in Wallachia, was a Jew born in Pesta (Budapest), Hungary, who was granted Wallachian citizenship for his merits and for “giving evidence that he feels like a true Romanian”. 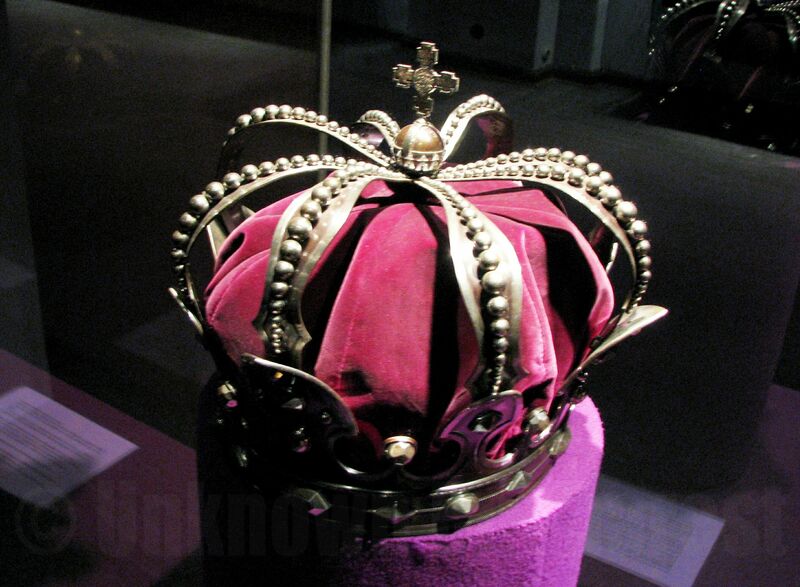 …the iron crown of King Carol I was made out of a cannon captured in the Independence War against the Turks? At His Majesty’s request, the cannon was sent to the Arsenal and melted down to made the crown, which served then at the Coronation Ceremony. 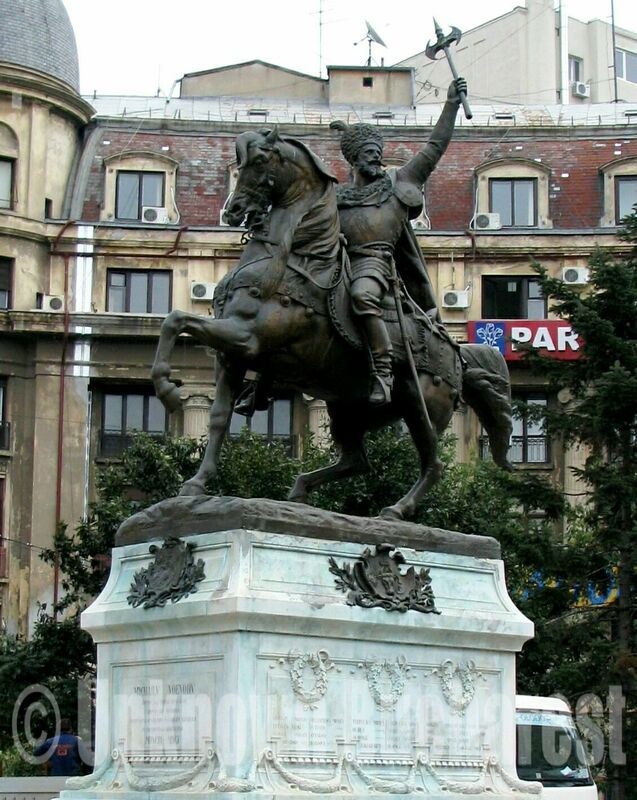 King Carol I was personally present on the battle front, leading the Romanian army during the Independence War. …the first screening of projected motion pictures took place in Bucharest in 1896, shortly after the world premiere in Paris? One of the Lumière brothers projected several films for Bucharest’s high society, among them a documentary called “The Russian Tsar and Empress in Paris”. …the legendary Capsa House received for its confectionery the “Great Gold Medal” at the Paris Universal Exhibition in 1889? Capsa House, restaurant, hotel and café, still operates on Calea Victoriei in downtown Bucharest, in the same location since 1868, and still offers the best cakes in the city. …Novotel Hotel’s portico on Calea Victoriei (on the left in the picture) replicates the entrance of the old National Theatre, which previously existed on this site? The Grand Theatre, built in 1852, became later the National Theatre, an iconic cultural institution in Bucharest. English journalist O’Brien who visited Bucharest the following year said that “it is one of the most beautiful and achieved theaters one can find in a European city” and “has a brilliant look”. Famous French actress Sarah Bernhardt starred on its stage. The National Theatre was at the time the third largest in Europe! 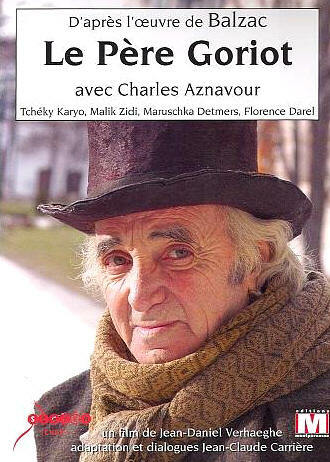 …the production “Old Goriot” (Le père Goriot, 2004) was entirely filmed in Bucharest? In the movie one can recognize locations such as Cotroceni Palace, Opera House, Cismigiu Garden and Negustori (“Merchants”) Street area. 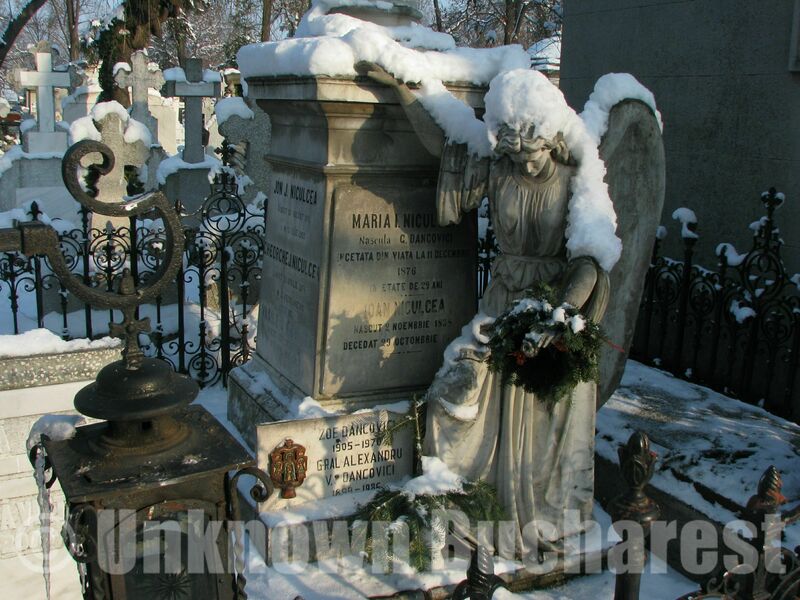 …Bellu Cemetery -the oldest in Bucharest, dating back to the mid 19th century- was included among the cemeteries of cultural significance for European history at the Congress of the Association of Significant Cemeteries in Europe (ASCE, an EU official association), which was held in September 2010? During the congress, the image of Bellu Cemetery’s Great Chapel served as the emblem of the European cemeteries. 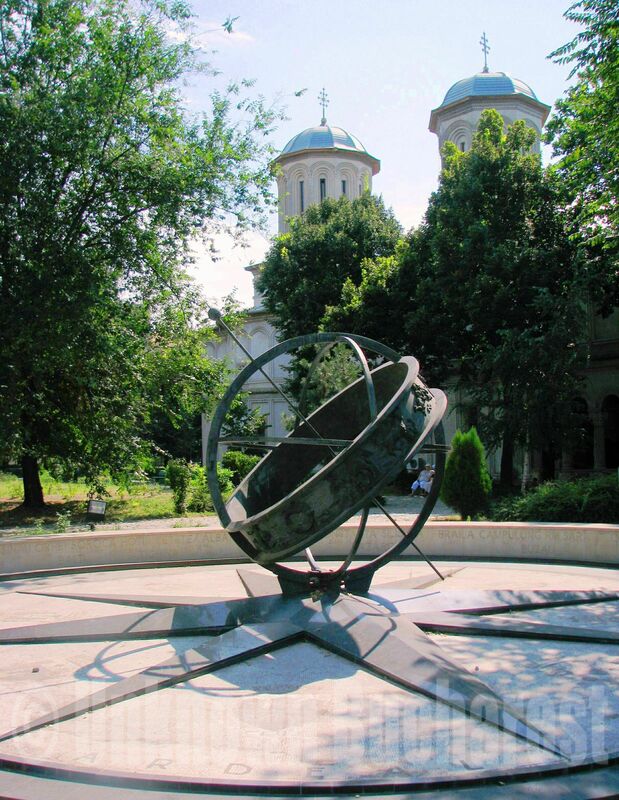 …stretching over 270 acres (110 ha), Herastrau Park is Europe’s largest park located within a city? Founded by royal decree of the King Carol II and inaugurated in 1936, the park was set up on the shores of Herastrau Lake, a natural lake part of the Colentina river which meanders through the northern area of the city. 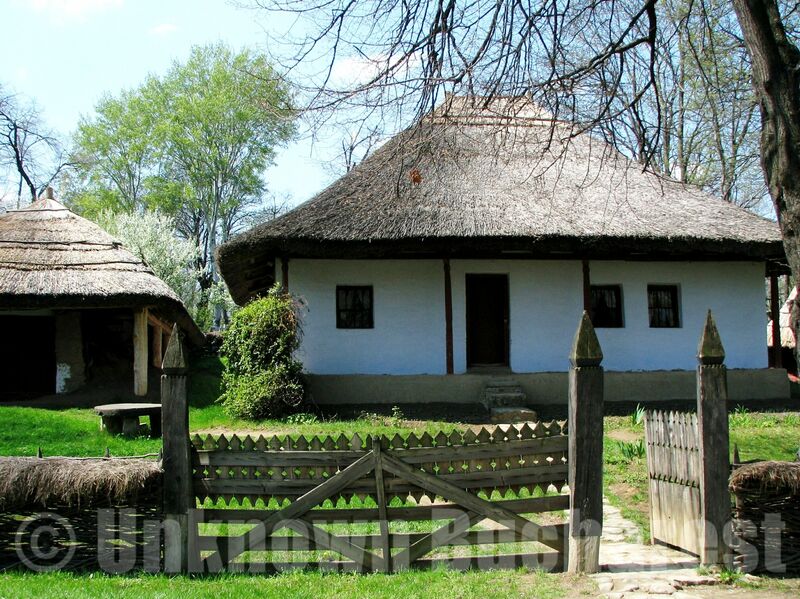 Inside Herastrau Park it was created the Village Museum (1936), one of the first ethnographic museums in the world, and currently, spanning about 37 acre, the largest outdoor museum in Europe. …in front of Casa Scanteii (“The Spark House”), the only Stalinist era building in Bucharest, there is an empty pedestal on which used to stand the statue of the Russian Marxist and communist politician Lenin? 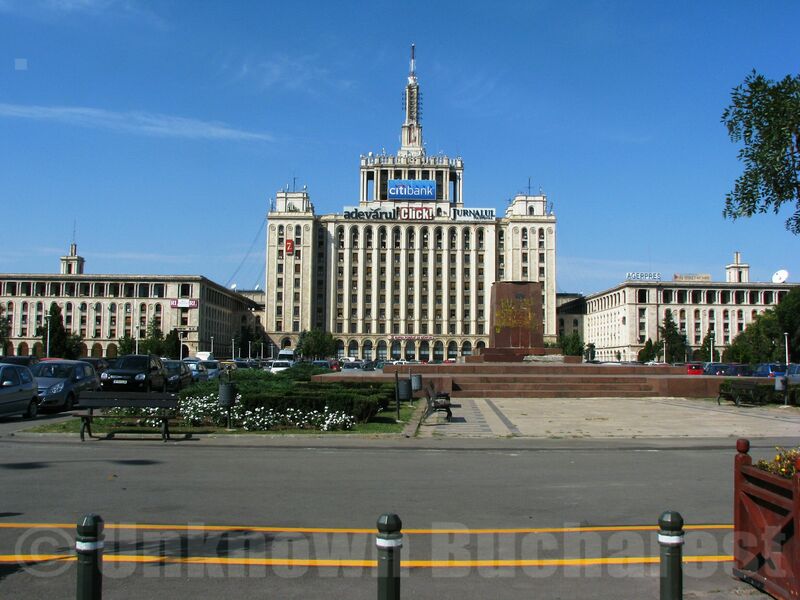 Completed in 1956, the building was conceived as an edifice representative for the new political regime, and housed most of the Romanian publications during Ceausescu’s era. …the State Jewish Theater in Bucharest is one of the very few Yiddish theater companies in the world in operation today? 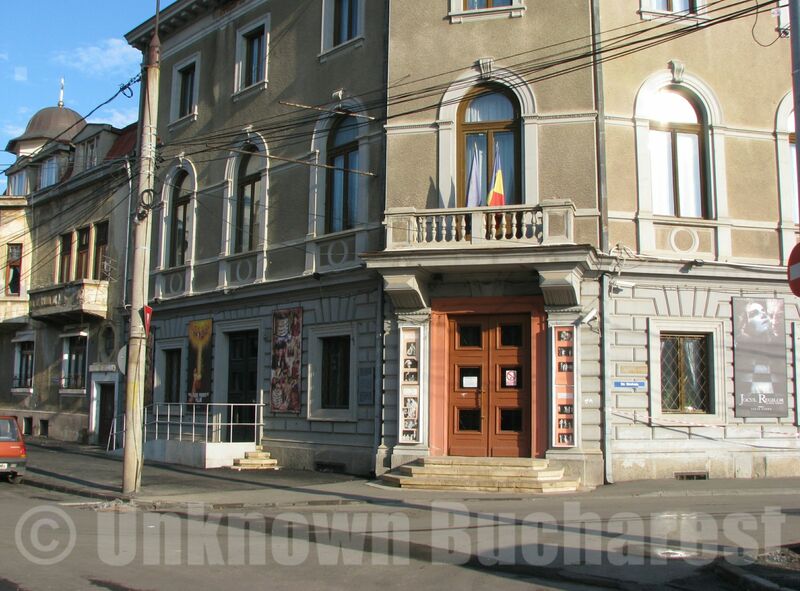 The State Jewish Theater is the successor of the legendary Baraseum Theater, that functioned in the same building on Iulius Barasch street, in the heart of the Jewish Quarter in Bucharest. Baraseum was a unique phenomenon, a Jewish theater that emerged and activated during the WWII, in the time of full Nazi terror throughout Europe. When in September 1940 the far-right antisemitic political party “The Iron Guard” came to power, all the Yiddish-language companies were banned, and Jews were prohibited from acting in Yiddish and from appearing on Romanian stages. But permission was eventually obtained to start a single Jewish theater in Bucharest, provided that performances would be held only in Romanian. Baraseum carried on its work during the war years despite all difficult conditions, achieving a tremendous success, becoming a refuge of hope and moral resistance for the then numerous Jewish community. With most of other Bucharest theaters closed due to bombardments, Baraseum was seemingly attended not only by Jews, but also by Romanians and even German officers. With the abolition of the anti-Jewish legislation in 1945 Baraseum Theater company closed, and in 1948 was founded the actual Jewish Theater subsidized by the state. The State Jewish Theater is also the only one of a national minority currently functioning in the capital of Romania. …the famous Romanian “Treasure of Pietroasele”, currently exhibited in the Treasury Hall of the National History Museum of Bucharest, was presented at the “Paris Universal Exhibition” in 1867 where it stirred excitement, being considered at the time, as it has been until today, one of the most valuable archaeological finds in the world? The treasure of Pietroasele, popularly known as “The Hatching Hen with Golden Chicks” (“Closca cu puii de aur”), originally comprised 22 vessels and ornaments of gold, of which only 12 pieces remained, with a total weight of almost 20kg (near 42lb). 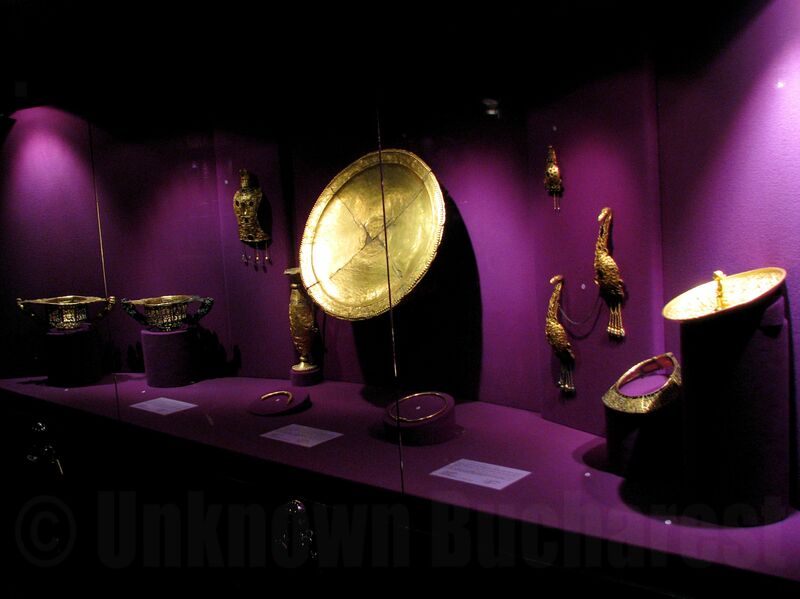 It is assumed that the ancient gold objects belonged to the Visigoths (migratory tribes which arrived in the region of the Black Sea by the 3rd century A.D.) and are dated most likely to the second half of the 4th century. 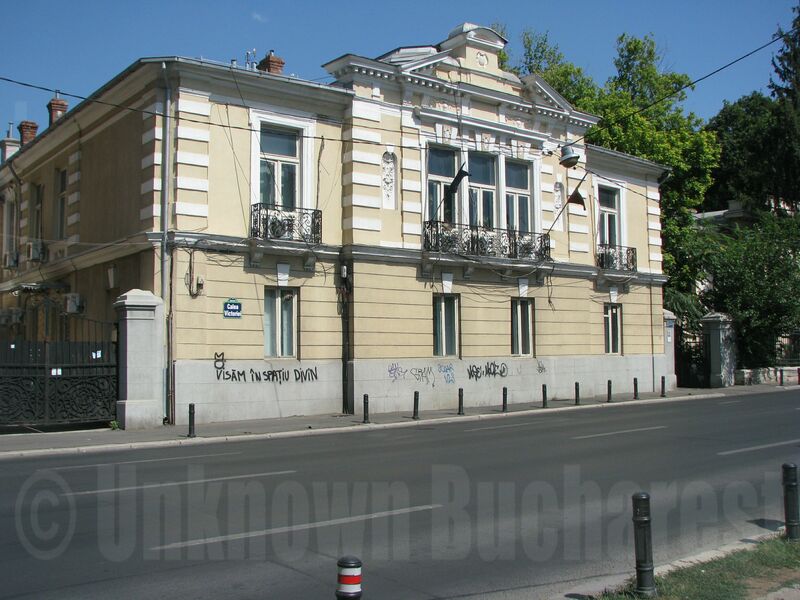 …the unrivaled pianist Franz Liszt once performed in this house, known as Princess Trubețkoi house, on Calea Victoriei in Bucharest? 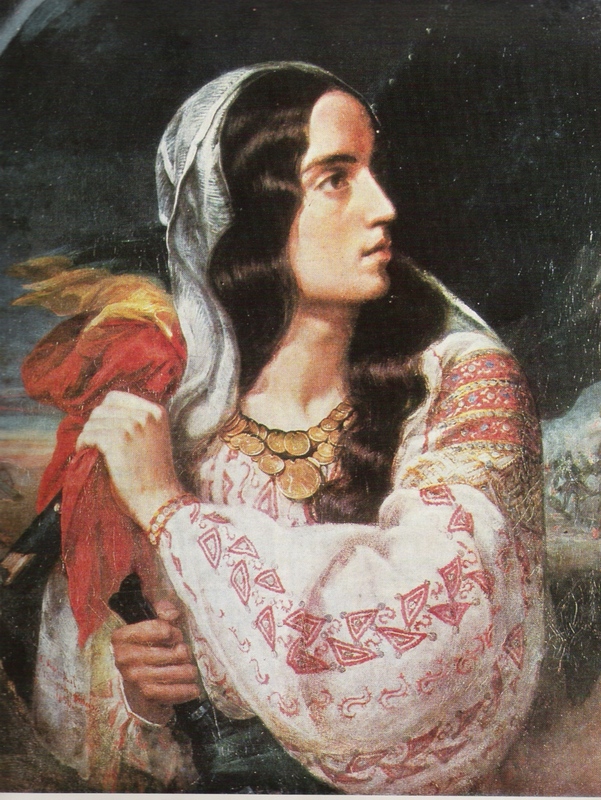 Princess Cleopatra Trubețkoi, wife of a wealthy Russian prince, one of the most refined and elegant women of her time and a music lover as well, had the pleasure of welcoming in her house the great Liszt, who was her guest between December 1846 and January 1847, while the musician was on his journey to Sankt Petersburg. …the world’s first large oil refinery opened at Ploiesti, with US investment, back in 1857? (source: http://www.pbs.org/eakins/we_1844.htm) Ploiesti city, situated 60 km (37 miles) north of Bucharest, was one of the world’s leading oil extraction and refinery sites at the mid 19th century. With Ploiesti as main oil-producing region, Romania placed in 1937 second in Europe and seventh in the world by oil production. During the WWII, Ploiesti oil fields provided a third of all oil supplies of the Axis, and was repeatedly bombarded by the Allies.